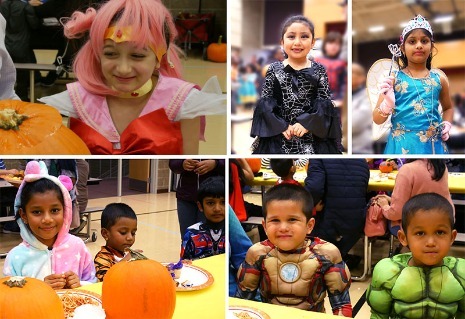 The Ardmore PTSA supports many events throughout the year, and works to keep the calendar updated with school and PTSA events. 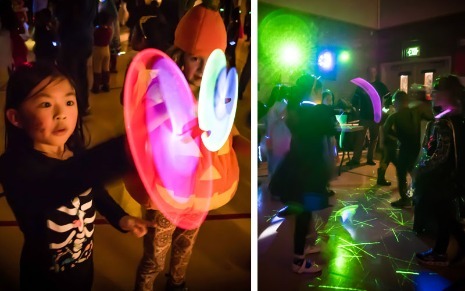 Below you'll find information on upcoming events, and photos from our past fun! The Science Fair will take place on March 29th! 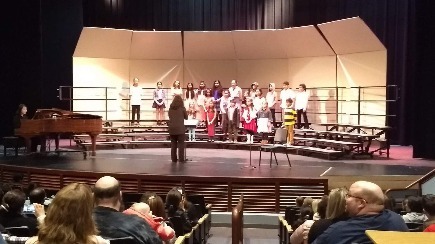 Please see the Science Fair webpage for guidelines, tips on getting started and current updates. There will be exhibits, demonstrations and hands-on activities for the whole family! Boards must be brought to school on Thursday March 28th. Our next Family Movie Night will be May 17th, after the PTSA general meeting. Kids get to vote on the movie they want to see for family movie night! 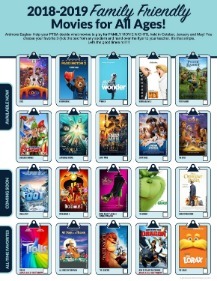 Check back to see which movies the kids pick for future movie nights! In January the kids watched the Incredibles 2, and on Ardmore's first Movie Night of the year, the movie chosen was Despicable Me 3. Holiday Purge - Date Extended until January 25th! Clean out your closets and bring your bags of textile items to donate (clothing, shoes, bedding...) to the Ardmore elementary foyer between January 11-January 25th. Collected items will be donated to Value Village, who will contribute to the Ardmore PTSA for each pound collected. 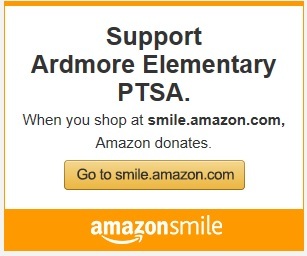 For tax donation purposes, Ardmore elementary PTSA should be the designated non-profit. WHERE: Ardmore elementary – please do NOT take items to Value Village. Collection bins will be in the Ardmore foyer. WHY: Your textile donation is a tax-deductible donation for you. For tax purposes, the donation value goes to Ardmore PTSA. Value Village will give the PTSA a set rate per pound for these items. GREEN BONUS: Don’t throw all your kids’ torn sweatpants, your holey socks, or threadbare towels in the trash – they will just sit in a landfill. Instead, recycle these textiles!!! For items not in good enough shape for donation, we will have bins to collect for textile recycling. This isn’t tax deductible, but it is good for the environment. Please separate gently used donations from recyclable items. 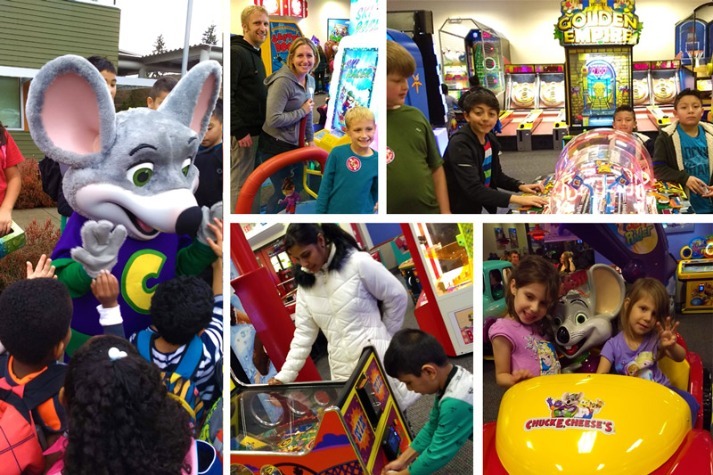 Ardmore PTSA Chuck E. Cheese Fundraiser earned the PTSA $355! Thank you to all who joined us!